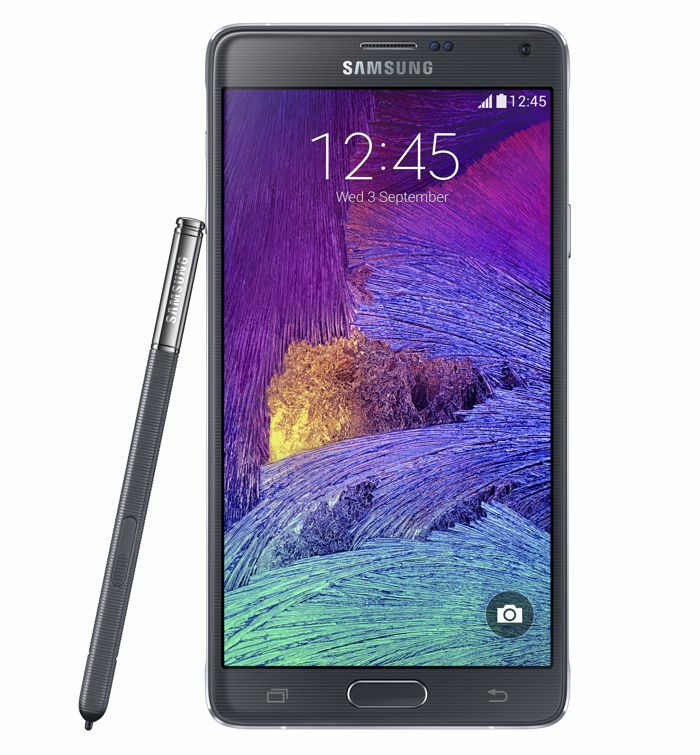 When Samsung announced their new Samsung Galaxy Note 4, the company said there would be two versions of the device, one with a Qualcomm Snapdragon 805 processor, the other with an eight core Samsung Exynos 5433 processor. At the press event, Samsung did not reveal the exact specifications on the Samsung Exynos 5433 processor, although now it would appear that the 5433 is a 64-bit processor. This was discovered by the guys over at AnandTech, who also pointed out why this wasn’t something Samsung advertised at their press event. The big question is why Samsung choose to name this chip Exynos 5433 and not market it as a 64-bit chip in a new product lineup? The answer could be simply that we won’t ever see the 5433 running in AArch64 mode. The chip’s firmware and drivers are running on a “CAL” / Chip-Abstraction-Layer on the lowest level of the driver stacks. In fact, beyond the CPU cores (and GPU), the Exynos 5433 looks very similar to the Exynos 5430 which employs A15/A7 cores. So it looks like the Samsung Exynos 5433 that is used in the new Galaxy Note 4 is capable of running in 64-bit mode, although it doesn’t look it will, although the device does take advantages of some of the improvements that this new processor provides.